Home » Bruny Island Cheese Co.
Bruny Island Cheese Co. is an artisan cheese maker in southern Tasmania, founded by Nick Haddow. Our cheeses are all made and matured using traditional techniques and are some of the finest artisan cheeses made in Australia. 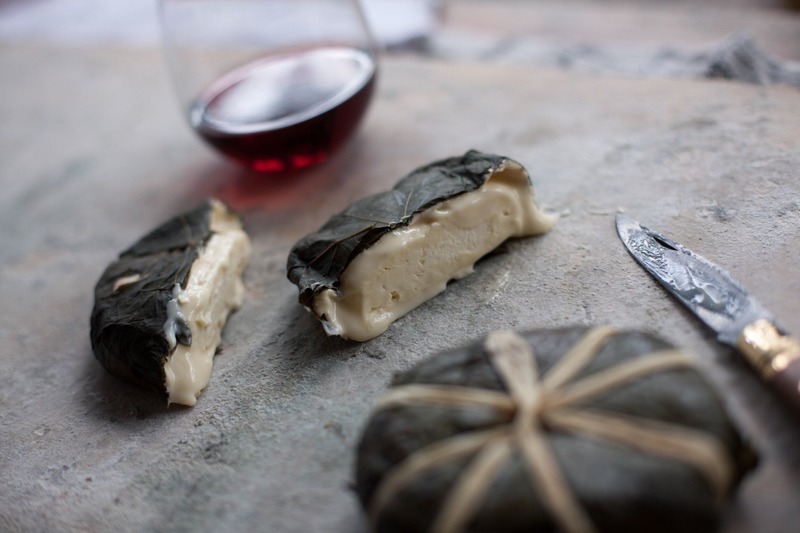 The cheeses Bruny Island Cheese Co. makes are very much the product of Nick’s travels and training throughout the great cheese producing regions of France, Italy, Spain and the UK. They are the cheeses he loves to make and eat. 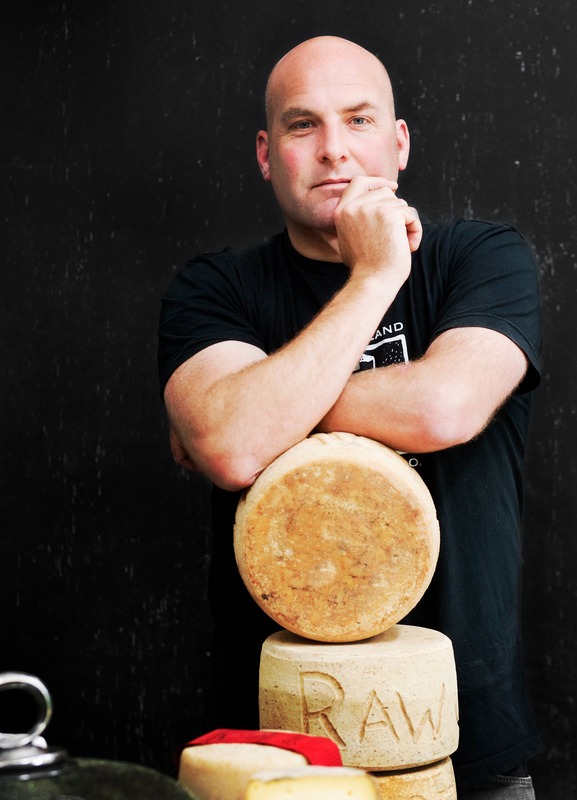 Nick and his team are inspired by the artisan cheeses from their travels but they do not seek to copy them. 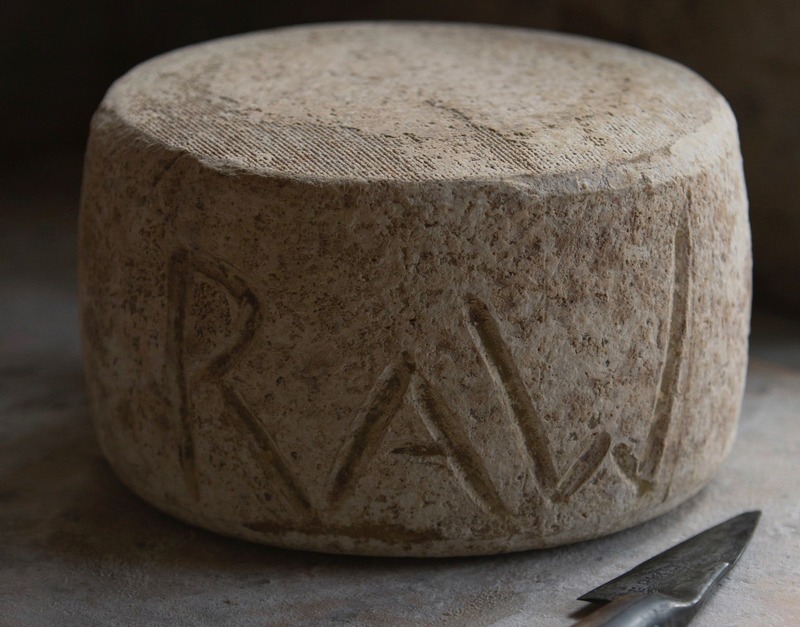 Instead, they makes cheeses that are connected to their environment… cheeses with a distinctly Tasmanian character. Our Cellar Door on Bruny Island is open 7 days a week from 9:30am until 5pm. We also have a store in Hobart open Monday – Saturday 10am until 5pm.